Good evening! Tonight's post is part II of my CosmoProf North America recap. Let's start off with a bang, shall we? The China Glaze booth was incredibly crowded because everyone was buzzing about the unveiling of Geláze, the new line of gel polishes! China Glaze has taken 36 very popular shades and created their own gel system, complete with different gel bases for various types of nails, prep and removal products and an LED light. 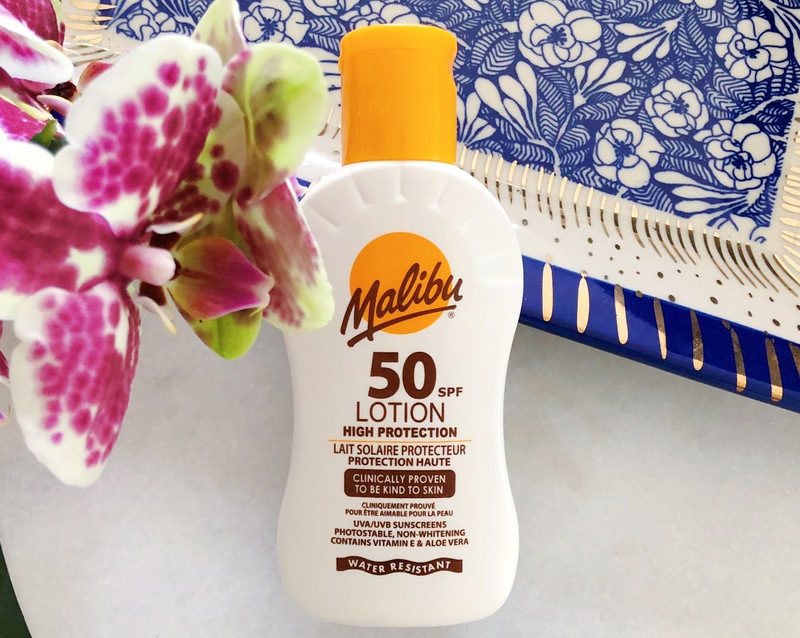 A smaller consumer size will be available at Sally Beauty Supply as soon as August. Thrilling right? I am so bad at changing pedicure colors, now I'll be able to have Flip Flop Fantasy on my toes for weeks at a time. 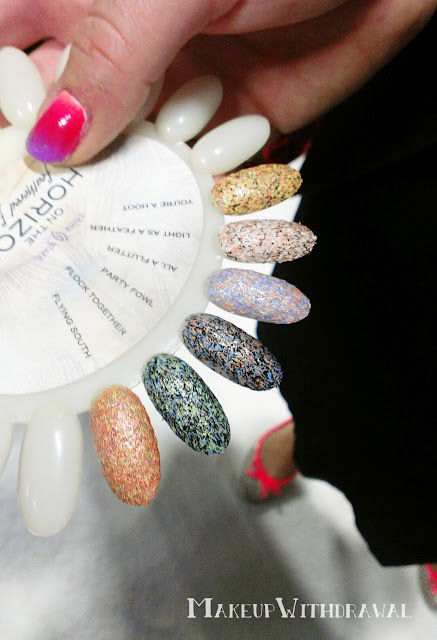 Here's a look at China Glaze's upcoming collection called On the Horizon. Feather glitter! Personally I'm crazy for this stuff because I happen to like bar glitter (so long as it is not the wide chunky kind). I have other pictures and information on other collections too, but can't reveal them until it gets closer to their arrival dates, stay tuned for that! Let's talk Seche for a moment. Seche Vite is still my go-to top coat for speedy manicures and I go through bottles of it every year just swatching polishes. Recently they have expanded to include polish line and now there will be a full line of creme shades. These are all supposed to be one coaters, which I find really exciting. The fall Seche collection is called Clever and Confident. I really like how the shades look together, I can't wait to try them to see if they really are one coaters. Wouldn't that be absolutely great for nail stampers? One of the brands new to me was No Miss. You might have seen their products in Whole Foods or other natural food stores as their line is very geared towards healthy products. 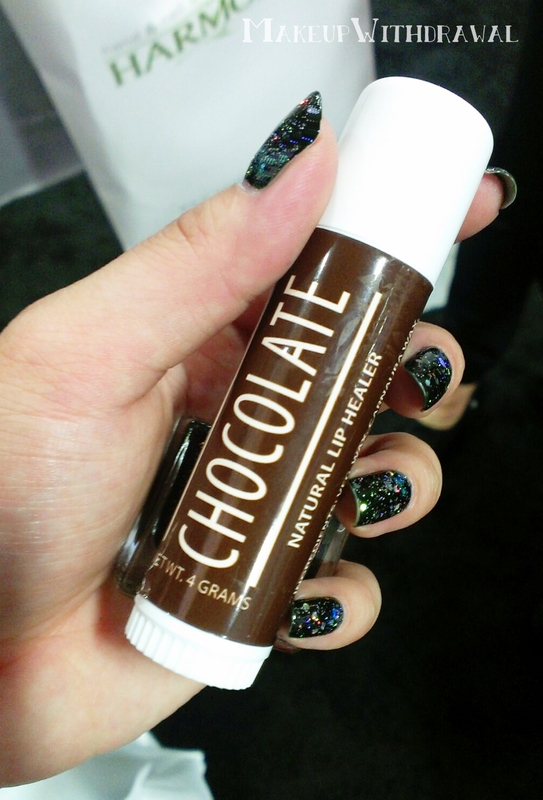 Check out this crazy big chocolate lip balm! It smells just like Tootsie Rolls, ridiculously scrumptious. I had the pleasure and honor of meeting THE ZOYA! She is really a joy to talk to. Melissa of the Daily Nail, Katherine of Manicure Addict and I chatted with her for two hours about everything from the influence colors can have to India, Russia, China and even yoga and classical music. It didn't happen... unless you post about it on Instagram, right? Hah! I already swatched Zoya Fall 2013 Cashmeres yesterday, but check out those Satins. I felt like it had been a while since Nubar popped up on my radar but they are back at it with a bunch of new collections. Above we have Wild West. Eden might be the most exciting for me because I love the looks of those cremes. That green! That latte shade! That ORANGE! Alter Ego, an entire collection of jellies with big opalescent glitter. How did we get so lucky? The golden one up front is really quite beautiful. Actually they all are. That wraps it up for today! Come visit again tomorrow for the last official part of the recap and on Monday I'll have pictures of blogger/indie brand meetups. What new collection excites you the most out of the ones I've shown you today?